Voxeliens [Official Site], a game I haven't seen much on since I wrote about it back in 2012 has officially gone open source a few days ago. 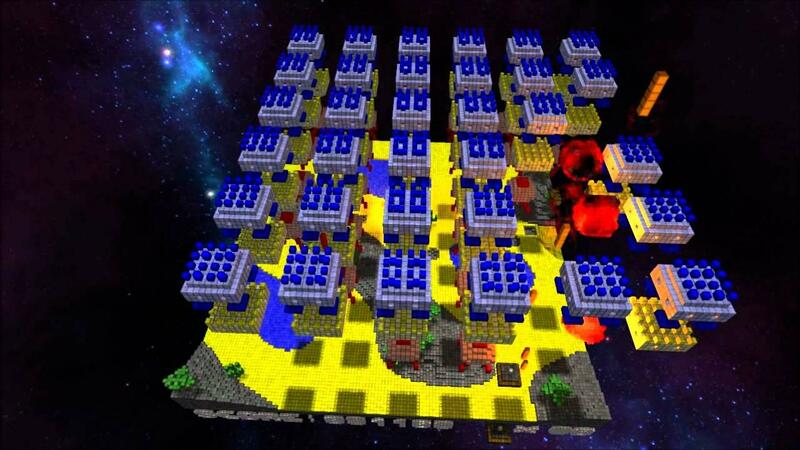 It's a retro-style arcade shooter and it's essentially a 3D voxel-based version of Space Invaders. The source is under the MIT license and hosted on bitbucket. The developers say it may be difficult to compile on Linux, as it was originally a commercial game and they haven't really put much effort into compiling it on other platforms. See here for the announcement. Just me asking dumb questions. But what would happen if it would not be ported?